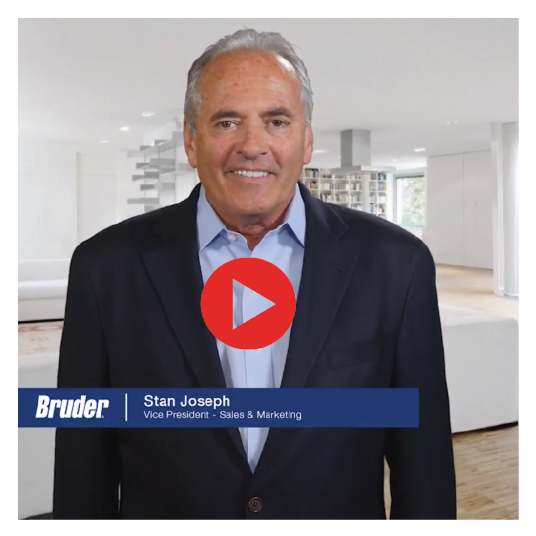 Stan Joseph, Vice President of Sales and Marketing at Bruder Healthcare, offers insight on the Bruder Compress and how it can be an integral part of your treatment of dry-eye, ocular surface disease and overall patient eyecare wellness. The Bruder Moist Heat Eye Compress features patented MediBeads technology, by which water molecules are continuously absorbed from the air and stored inside the beads. MediBeads are infused with silver ions, which means the released moisture is bacteria free. Whatever your decision regarding dry eye treatment options for your patients, the Bruder Moist Heat Eye Compress can be a key component, one that complements all protocols. Perfect for your Practice. Perfect for your Patient. Place your order today.